JCU researchers have many new herbicides being used on sugar cane farms in the Great Barrier Reef catchement are just as dangerous as the older, restricted types. Researchers at James Cook University have found new types of weedkiller used on sugar cane farms are in many cases just as harmful, or worse, for the Great Barrier Reef as the restricted chemicals they replaced. Herbicide runoff from farms is known to damage microalgae, seagrass and corals. In 2009 several types of weed killers had severe restrictions placed on their usage in the Great Barrier Reef catchment area, effectively forcing the sugar industry to find alternative herbicide products. 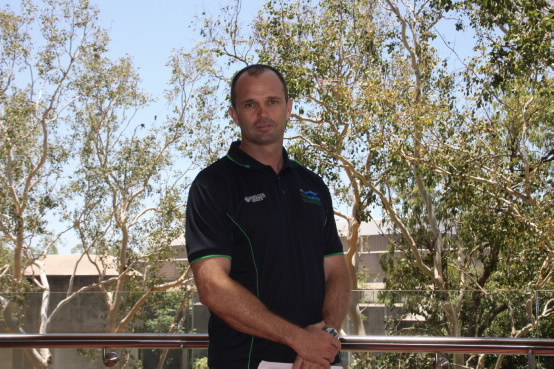 But work led by JCU’s Dr Aaron Davis has found that many of the alternatives are no better, and in some cases possibly worse from an environmental perspective, than some of the regulated herbicides they replaced. “We ran virtually all the herbicides in the sugarcane industry through the environmental models. Many had almost identical toxicity or runoff properties, or worse, than what they replaced,” Dr Davis said. He said some of these replacement herbicides were not subject to the new regulations. Dr Davis said restricting several older style herbicides in an effort to protect the reef was an “ad hoc” reaction to the problem. He said farmers are very interested in minimising damage to the environment and are otherwise tracking well on the Government’s goal of a 60 percent reduction in the amount of restricted herbicides ending up on the reef. Dr Davis said some of the emerging alternative herbicides “show a lot of potential,” but a significant part of the answer to the problem simply lies in better farming strategies and weed management systems, rather than overt focus on individual chemicals. “Herbicides are designed to act on the environment, and a perfectly safe chemical weedkiller is still a fair way off,” he said. Please note, Dr Davis is about to depart for the US to take up a Smithsonian fellowship studying the impact of fertilisers on the Great Barrier Reef. Dr Stephen Lewis, the report’s co-author, is also available for comment.